The marketing department of every firm needs to undertake certain tasks that are recursive in nature such as emails, social media etc. Marketing automation helps make this process easier. It has enabled streamlining sales and marketing organization by replacing the repetitive processes with automated solutions which had less probability of human error. It has been a great assistance to marketing departments and consultants who can specify criteria and outcomes for predetermined tasks and processes that are then interpreted. With the availability of multiple marketing automation platforms such as Hubspot, Pardot, Eloqua etc. it becomes important for every firm to carefully choose a platform that is well suited for all its needs. 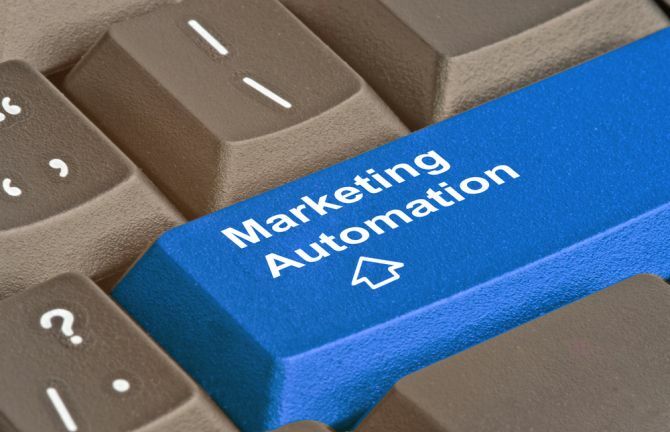 There are two stages involved in the field of marketing automation. The first one includes building strategies for a firm according to the business it does and this is followed by the best practices which the firm can implement to get the best from the automation software. The software then selected must be integrated with your CRM. 2. Undertaking a registration process on your website so as to gather maximum information about the users such as their email addresses, phone numbers etc. 3. Defining customer personas as regards your target audience so as to create qualified leads that can be added to your mailing list. The customer personas may be based on the age, occupation, purchase behaviour etc. 4. Segmenting & scoring your leads for priority based on the behaviour and attributes of the users. 5. Creating a content calendar so as to schedule tailor made, regular emails going out to your leads. This ensures that relevant goes through to the leads which positively impacts open and click through rates. 6. Preparing a well thought of email workflow of the next chain of actions to be taken for each category of leads. Example: Once a lead adds products to his cart, send him a mail offering him a special discount rate or in case of a dormant lead, send a reminder mail after 2 weeks. 7. Evaluating the software periodically to ensure that its smoothly and effectively. Despite a well made landing page, most of the websites face issues of high bounce rates. The explanation to this problem is based on website planning. An ideal website is one which doesn’t let the user meander through as per their wish, rather controls the flow and footprints of the user. Customer support, a process highly justified and necessary, is one of the areas where a company spends most of its time dealing with customers who brim in huge numbers. 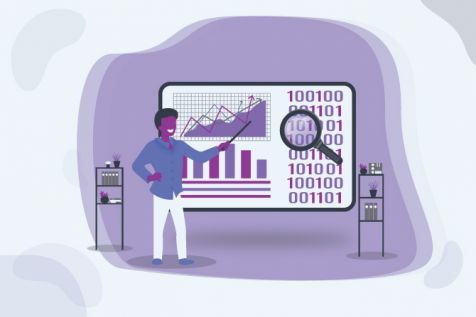 The best way to increase productivity is analysing the kind of queries made by customers and generating automated answers that would be automatically triggered whenever a new ticket is made for that problem. When measuring the website’s performance, one has to hover on multiple tabs in order to cumulate all data in one be it conversion rates, traffic graphs or open email rates. This tiring procedure consumes a lot of resource and time. 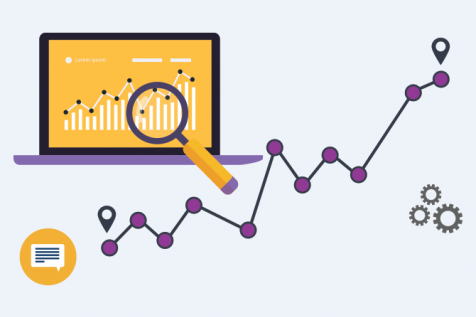 Gathering the most important analytics at one single place, you can get a quick overview of the website’s performance and help strategize accordingly. Marketing automation could be quite pointless and even detrimental to communicate with prospects on the basis of little or no research. The key at this point is to effectively combine marketing strategies with valuable content to yield profitable results. Marketing automation softwares enable you to categorise your leads on the basis of some predetermined criteria. Suitable content should pushed out to the prospects based on such categorisation so as to maximise ROI.